2018 Fall Men's League Champs! All players 18 and older are welcome to join the league. Sign up as a full team, partial team, or as a free agent and we'll put you on a team. Games will be played once a week at the Winsor School on Sunday nights under the lights. We invite lacrosse players of all abilities to join. (All players must provide their own equipment). 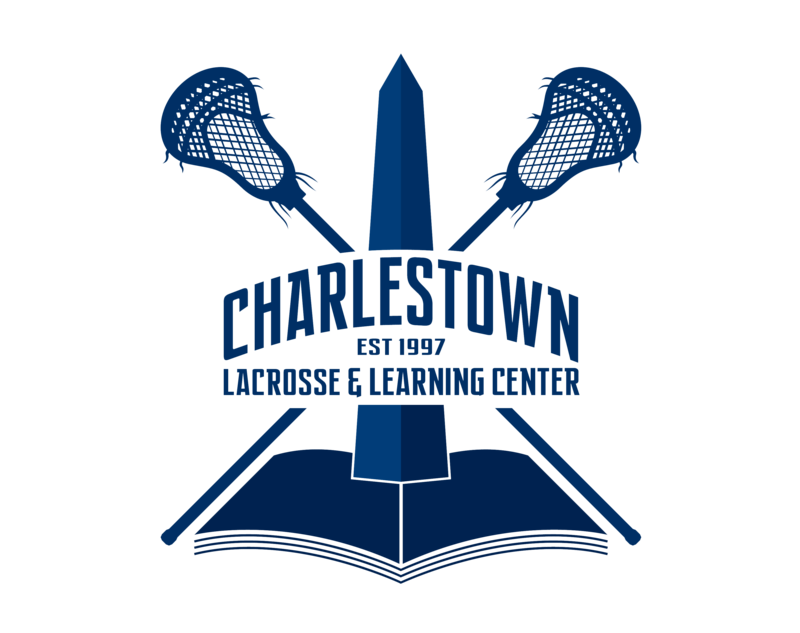 E-mail us at boston@ulax.org with any questions or comments. ULAX is proud to support SFS Boston. If you'd like to join the ULAX team for SFS email us at the address above. The program is a non-profit and all funding goes to the Wounded Warrior Project, which helps US Military Veterans. Interested in Custom ULAX uniforms? We have worked out discounted pricing for you! Click here for more info!